Yasemin Civan scored two goals and assisted one as the Panthers defeated North Quincy 3-0. Devon Morse added a single tally to round out the scoring. Mackenzie Hatfield, Cassie Chernicki and Kelsey Murray kept the pressure on North Quincy all evening while the defensive work of Alyssa Eaton, Nicole Galewski, Haley Bukow and Lily Higgins kept North Quincy from threatening the goal. The defense and goalkeeper Lauren Clark picked up their 6th shutout of the season. 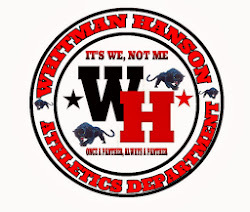 Whitman Hanson is now 12-3-1 overall and 10-1-1 in the league.